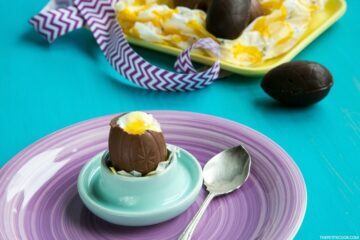 It was a super busy busy week, but don’t think for one second I was going to leave you without a tasty Easter recipe! Carrot cake, from all the delicious treats you can make & bake this time of the year, is definitely my go-to Easter dessert. But what happens when carrot cake meets super moist and sweet banana bread? 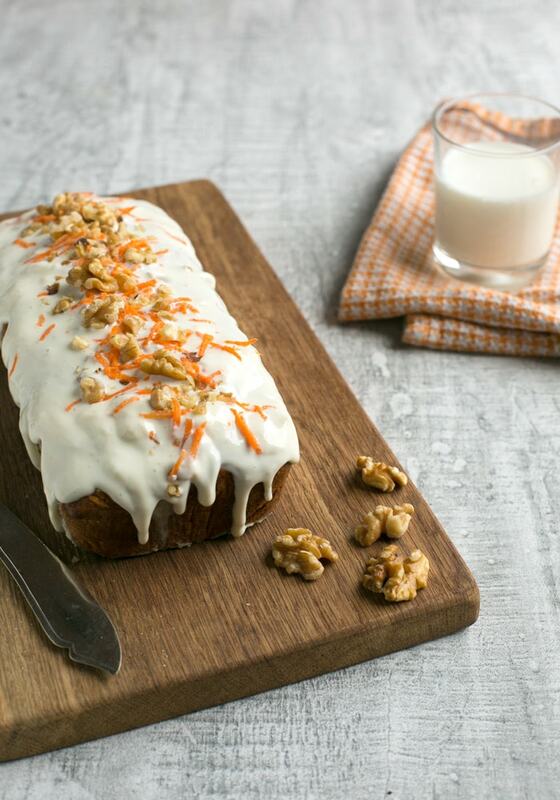 Carrot cake banana bread! Aka your Easter breakfast, brunch, tea all sorted in one mouth-watering slice. Or two. Or three. It’s holiday after all. 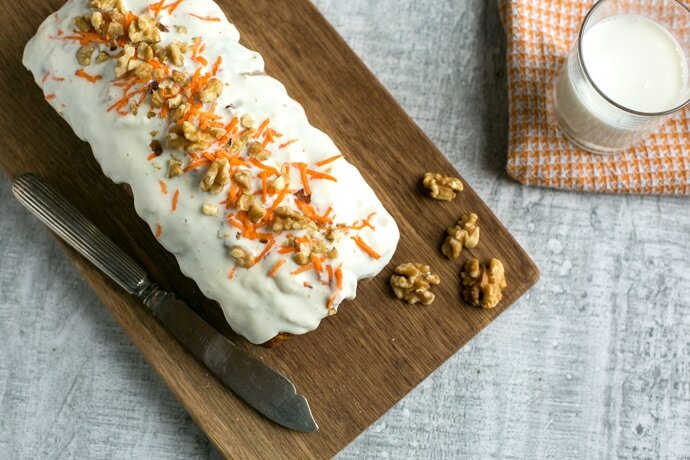 If there’s a thing such as “healthy” cake, this Carrot Cake Banana Bread probably deserves to be it. 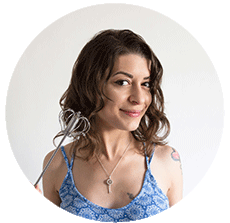 It’s quite low in refined sugar and fats compared to your usual cake, and loaded with fruit & veggies – because I care to help you get your 5 a day. 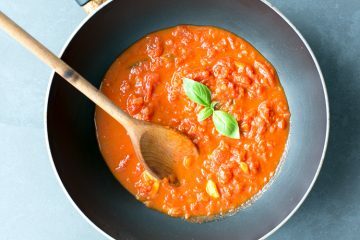 The addition of extra ripe bananas is great in this recipe, because you don’t need to add as much sugar as you normally would. Also, for a lighter cake I’ve cut the fats and used coconut oil instead of butter or oil. Finally, to make it super moist and soft, I added a bit of fresh whole a2Milk into the mixture. 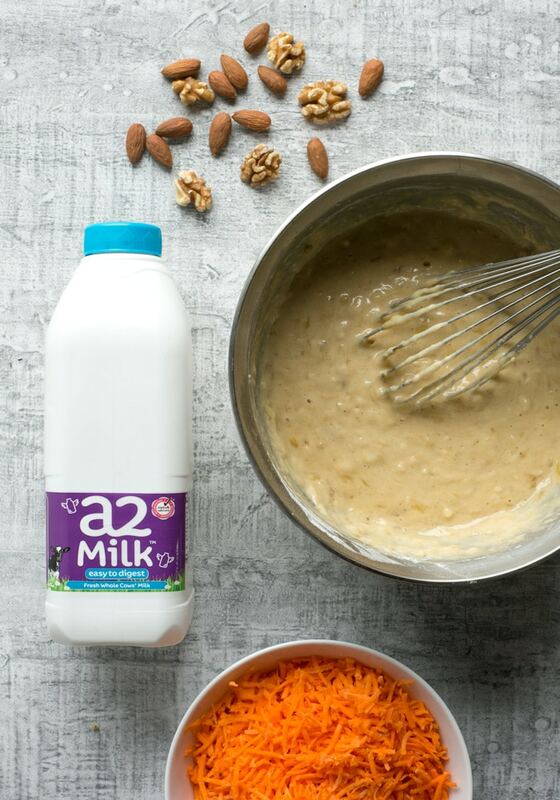 This award-winning milk brand produces naturally milk without the a1 protein, so it’s suitable for sensible tummies (like mine!). And let’s not forget about the ricotta frosting. In my opinion it kind of makes this cake/bread extra special. I used for my homemade ricotta, which is also made with a2Milk making the whole thing super easy to digest and gentle to your tummy. 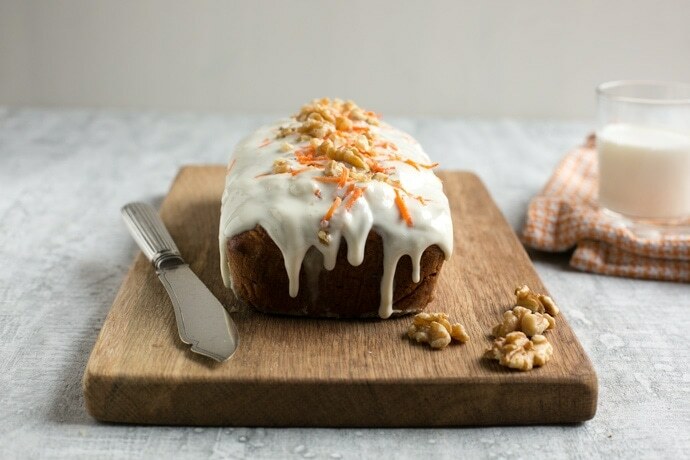 This Carrot Cake Banana Bread tastes deliciously moist, has the perfect crunchiness inside and a luscious healthy frosting on top – A real treat to make for Easter breakfast or any other occasion! Love banana bread. Love carrot cake. So this is basically a must-make! Mouthwatering photos, too. Thank you! Yum! This looks so good and I never would have though to combine carrots and bananas! Great job! Umm, for real?! Combining two of my favorite treats, carrot cake + banana bread?! My stomach seriously started grumbling at this!!! Gorgeous photos and genius idea, looks amazing! A perfect combination! I am only sorry I didn’t think of it first :). My family would love this! Carrot Cake AND Banana Bread combo? 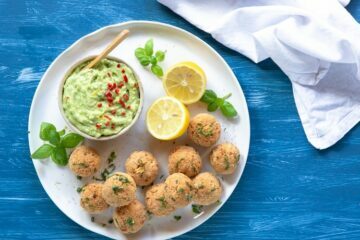 I’m making this asap! And that FROSTING. Dang. This looks incredibly delicious. Can’t wait! You have combined 2 of my favourite desserts. Lovely afternoon treat. You’ve literally taken 2 of my favourite cakes and made a super cake 😀 love it! What an interesting flavour combination! Yet, it makes total sense and looks decadent.